This entry was posted on June 10, 2012 by Megan @ When Harry Met Salad. 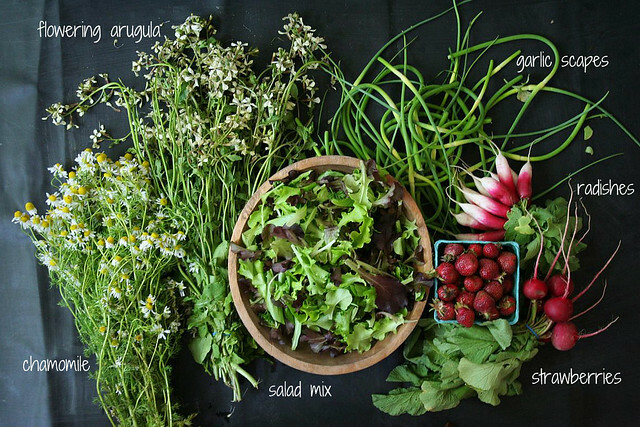 It was filed under farmers market and was tagged with chamomile, farmers market, flowering arugula, fresh produce, garlic scapes, radishes, salad, spring, strawberries. i just found you. where did you go? free codes of iTunes here is the website.